UGC attendees are highly engaged with Horizon Software products and partner technologies and heavily invested in their districts’ adoption of technological solutions. They range from new users looking to explore the possibilities of their systems to veteran power users looking to expand their current programs. 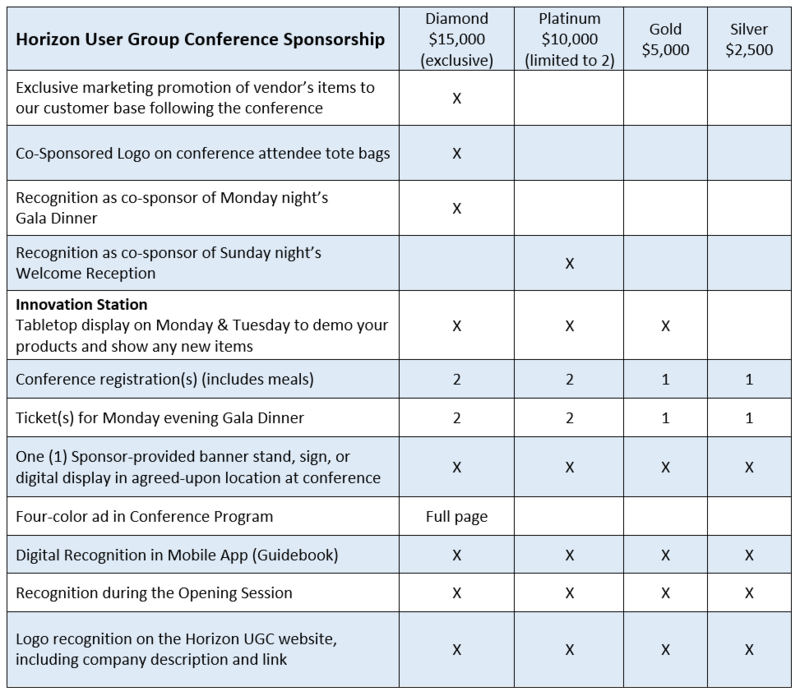 If you have any questions about UGC sponsorship, please contact us!